Interested in joining our award winning dance company? 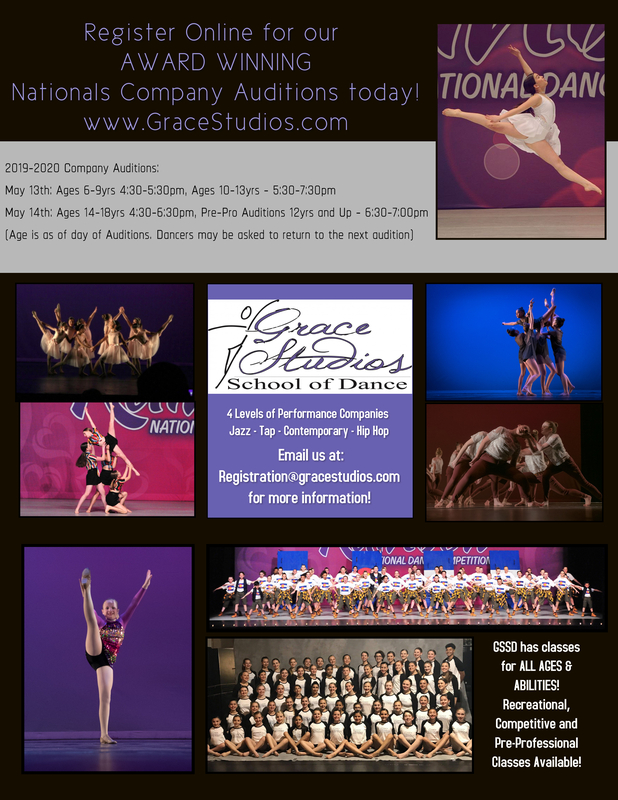 Auditions for the 2019-2020 season will are coming up! WELCOME TO THE DANCE COMPANY at GRACE STUDIOS! All Company levels except Pre-Professional Company, will compete at least twice per year. 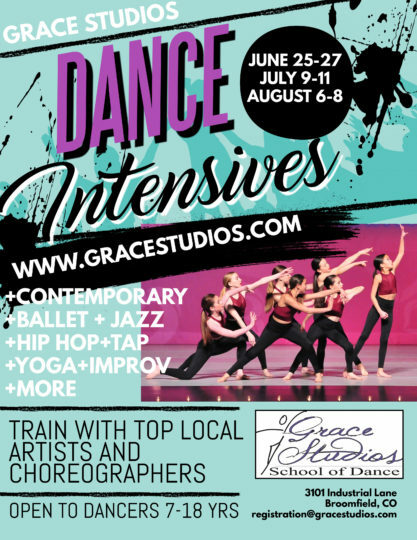 The difference between Silver, Iris, Onyx and Pre-Professional Companies is: the amount of technique classes required, rehearsal time required and number of competitions/conventions they will attend, and of course technical level and experience. 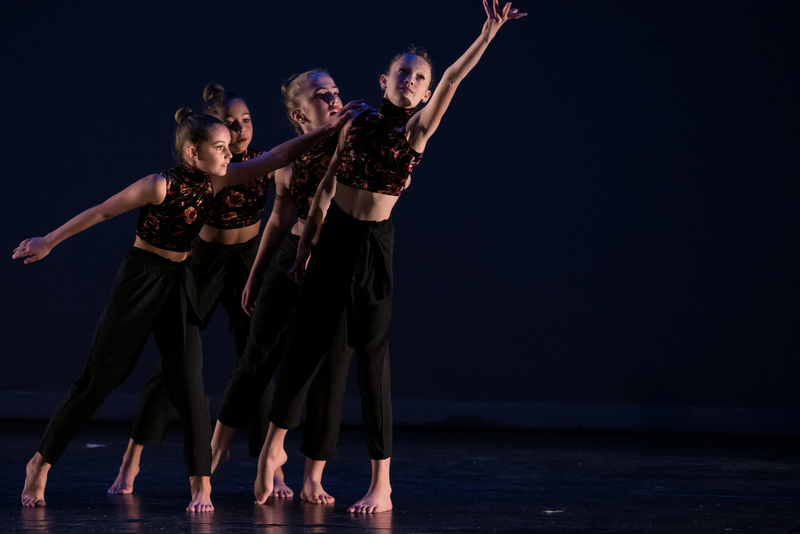 We have these leveled groups in order to provide a space for all our Company Dancers to grow at an appropriate pace, and one that can be more tailored to meet their specific needs, goals and commitment level. Top 5 Placement in every age division of Stars of Tomorrow and Rising Stars! Showstopper – First Place Wins for Georgia and Devin w/ their duet “Hogwarts Express”, Juliana P w/her solo, Sam A and Madelyn w/their duet “Earth”, and Top 5 Finishes w/every group piece we competed! Amp – First Place, Choreography and Judge’s Choice “Blown Speaker” for Georgia and Devin w/their duo. Encore – First Place Finishes for “Chaplin Rag”, “Peace Out”, “1.21 Gigawatts”, “Flowers In Your Hair”, “500 Miles”, and “Steampunk Swing”, plus the studio won the “Dance Ambassador Award”! KAR – Elite Top First for almost every dance we brought! First place finishes for I Simply Cannot Do It Alone, 500 Miles, Dream a Little Dream and more!!! National Studio Ambassador Winner! Overall Solo Titles for Talia (Senior Div 2 Winner) and Christina P (Teen Div 2 Winner). 2nd Place Overall for Melanie (Teen Div 2) and Juliana P (Teen Div 2), and Raleigh (Teen Div 1). CONGRATULATIONS GSSD!!! The Overall Studio Excellence Award! SHOWSTOPPER – Overall High Point Winners for Junior Solos, Junior Duo/Trios (First – Third Place), Junior Groups! 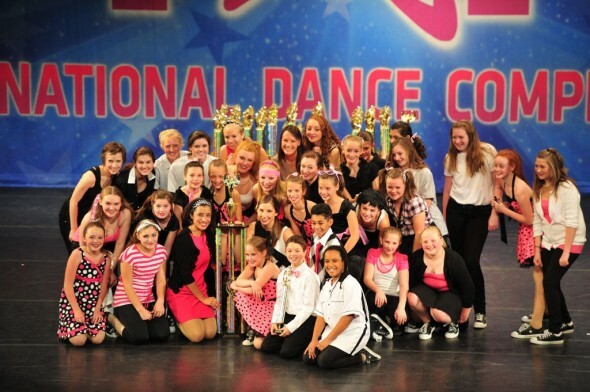 TALENT ON PARADE – Overall High Point Winners for Junior Groups, Junior Duo/Trio, and Teen Solos! Also, Top 5 Winners for Junior Solos, Junior Duo/Trio, Junior Groups, Teen Groups. Also, Category Cup Winners (highest scoring in a category over all divisions) for Junior Tap and Junior Jazz; several Judge’s Choice Awards and Scholarship Winners! 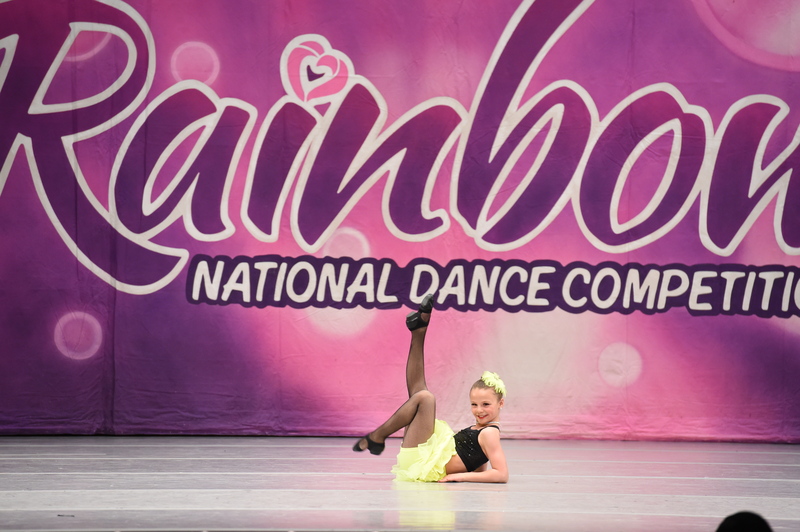 ENCORE – Overall High Point Winners for Junior Duo/Trios, Junior Small Groups Div. 2, Junior Large Groups Div. 1, Teen Large Group Div 1 and Div 2, Senior Large Group Div 2 and Div 3, as well as multiple scholarship and elite dancer awards. CONGRATULATIONS to the 2015-2016 Company! Winning The Division 1 Title, Best In Show (Boogie Woogie Bugle Boy Company Tap Production), Overalls in every division and age group, and Senior Performer of the Year (Talia Brennan) at Encore Nationals in Dallas was such an honor! Way to raise the roof, GSSD Company! Congratulations to the 2014-2015 Company Dancers! There were so many accomplishments and accolades, it’s too hard to list them all. 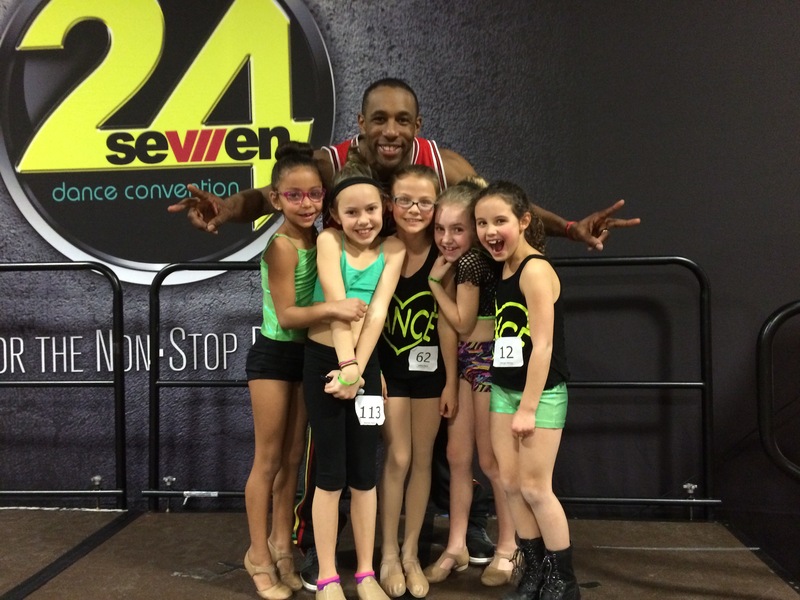 A few highlights include attending the 24/Seven Dance Convention, Top Ten Solo Finishers (in their respective age groups): Talia Brennan, Julia Hansen, Reese Papke, Christina Perez, Amber Weissman, Kayla Allen, Hannah Carande, Natalie Wilson, India Turner, Victoria Becker and Taylor Cain. Junior Division Winners : “Three Little Birds” and “Dear Future Husband”, Senior Division Winners: “Streets With No Name” and Division 1 Title Winner / High Point “Stay Classy”. Bravo, dancers! The 2013-2014 Season for the SDC was one of our most successful seasons ever! The studio won Overalls at every local competition we attended. Highlights include the Junior Company winning First Place overall at every competition they attended with either their jazz dance (“Dance With Me Tonight”) or their tap dance (“Bellhop Boogie”); the Pre-Teen Companies won several Top 5, including wins for their lyrical dance (“Gone”) and their music theatre piece (“Telephone Hour 2.0”); the Teen groups also received many Top 5 wins with their dances, including for their Hip Hop (“A Disturbance in the Force”). The Seniors crushed it all year, Winning Overalls at each competition including for “Pompeii”, “Yolo Heads”, “Me and Julio”, “Cold Hearted Snake”, “The Way You Make Me Feel” and “Bohemian Rhapsody”. 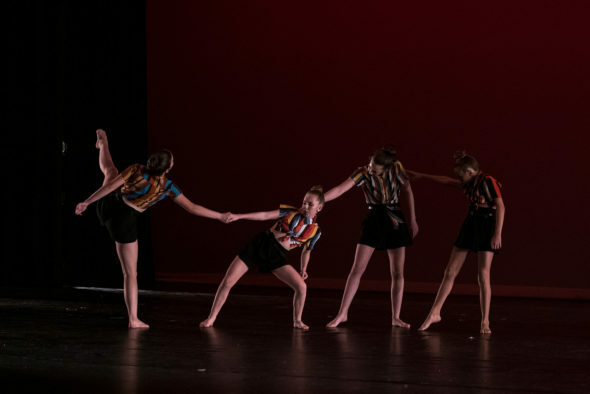 The ’13-’14 Company also attended Nationals in Anaheim with the Spotlight Dance Cup and won Top 5 Nationals Titles with “Dance With Me Tonight”, “Yolo Heads” and “Bohemian Rhapsody”. We are proud of all the hard work and growth the company showed this year – Bravo Dancers! 2014 Nationals was AWESOME! Congrats to all our dancers. 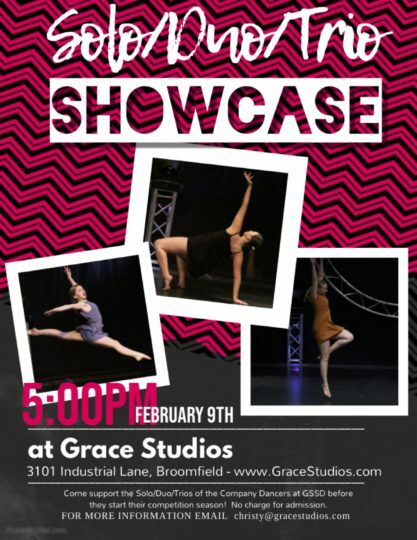 Making the FINAL SHOWCASE was “Dance With Me Tonight”, “Yolo Heads” and “Bohemian Rhapsody”. We had such an amazing time at the Spotlight Nationals at Disneyland. Congratulations on a banner year at GSSD. We are so proud of you all! 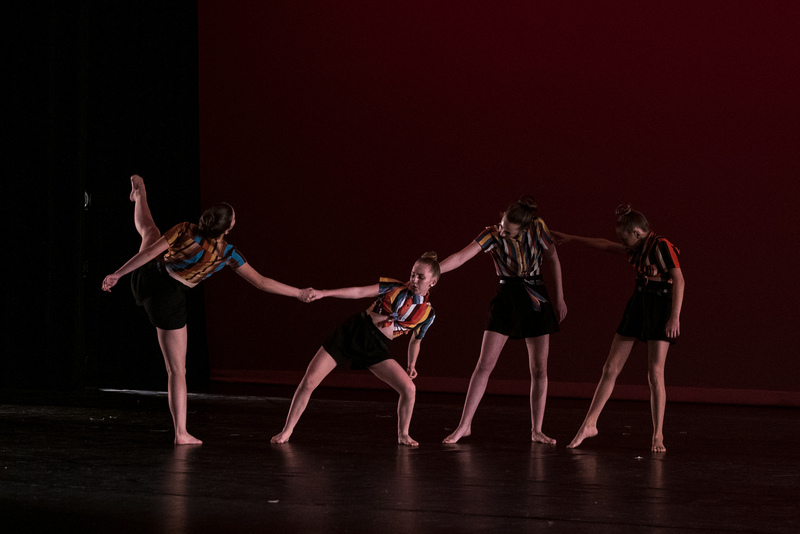 SPIRIT DANCE COMPANY ON ANOTHER OUTSTANDING SEASON! TO VIEW THE PROFESSIONAL PHOTOS FROM THIS EVENT, CLICK HERE! Congratulations on an AWESOME first competition of the 2012-2013 Season! Congratulations to the 2011-2012 Company on an OUTSTANDING performance at the Chicago Hall of Fame Nationals! We are so proud of you! Way to make it to the Final Showcase at Hall of Fame! Go GSSD! Congratulations to the Hip Hop Companies at GSSD – They WON Top Super Line in Denver! 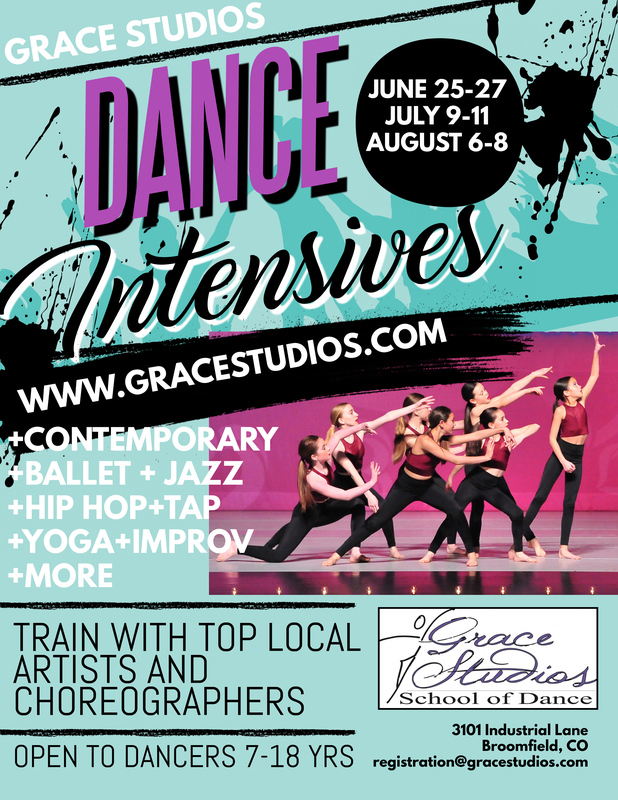 The Dance Company is for dancers who want to take their dance training and performance to the next level. 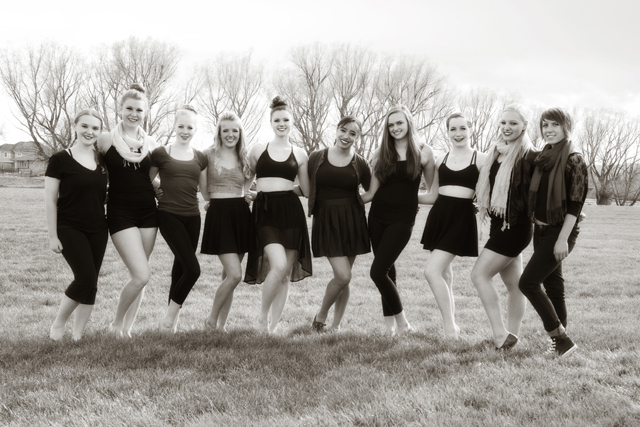 Company dancers must be commited to the 2012-2013 Company and all that it entails: including occasional weekend rehearsals and competitions, slightly higher costume costs, additional cost for competitions, conventions and possible travel costs for years we attend Nationals, and to make The Company a PRIORITY. Attendance to weekly classes is required! Acceptance into The Company is based on audition or Director approval.